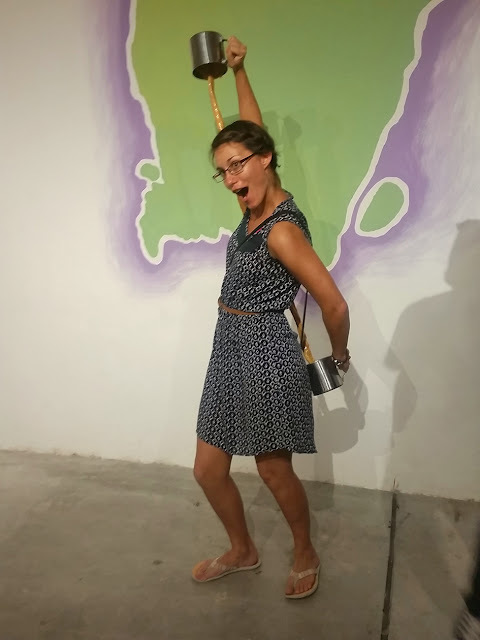 You are here: Home / Travel / Malaysia / Wonderfood Museum @ Penang: Get Hungry there ! 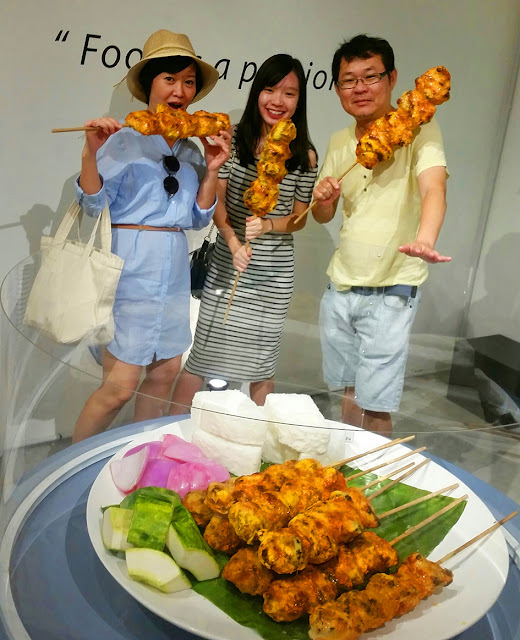 Wonderfood Museum @ Penang: Get Hungry there ! 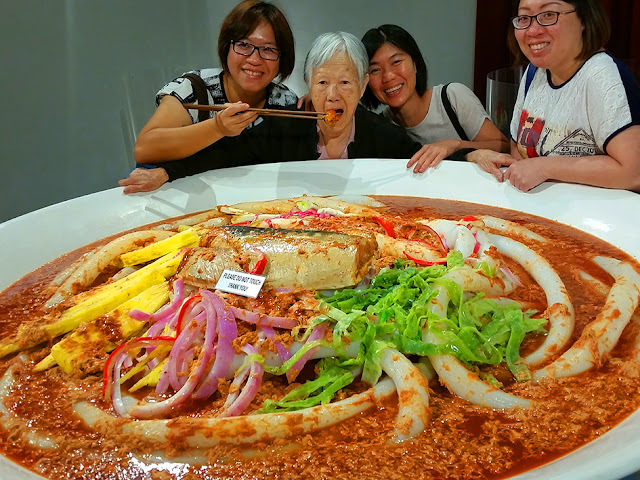 Fest your senses on te world’s 1st amazing food wonderland journey Have you ever seen a giant sized bowl of Penang Laksa, Chedol and durian? Ever wanted to know and see the world’s most expensive foods? Come embark on a sensorially stimulating journey with Wonderfood Museum Penang. 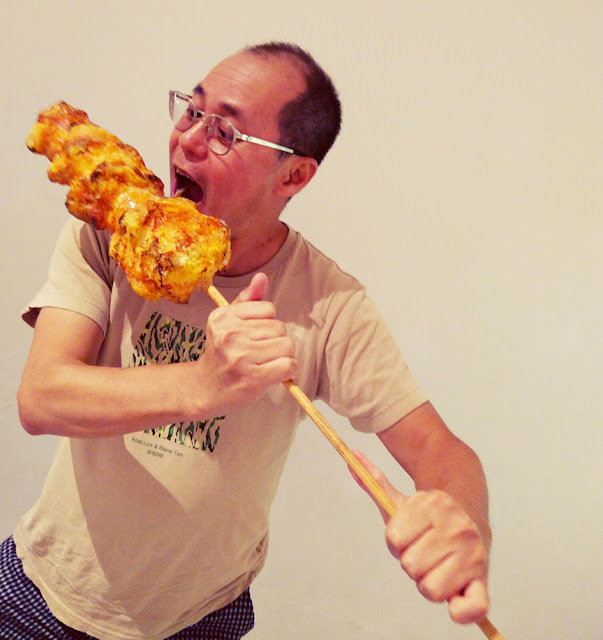 Discover some of Malaysia’s and the world’s most amazing foods in Penang- the food capital of Malaysia! 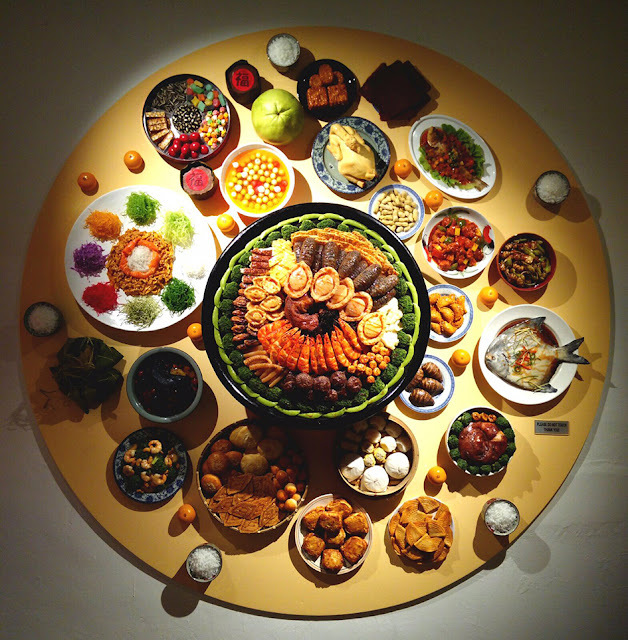 Wonderfood Museum Penang is the world’s 1st food-themed fantasy exhibition to showcase an array of world-class ultra-realistic food replica presentation. It’s where your imagination can go wild as you discover some Malaysia’s best and outstanding food-themed creative works. Learn how our creative talents explore and convey their creativity in way you’ve never imagined before.